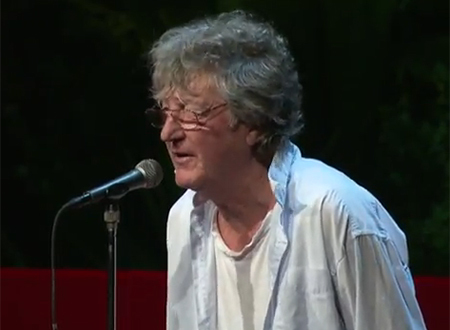 “National treasure” Sam Hunt reads his poems at TEDxAuckland 2012. 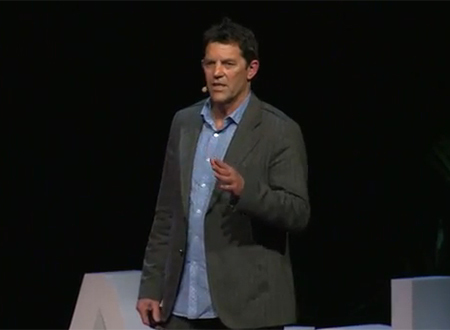 Documentary film-maker Paul Young discusses his latest work, The Last Ocean at TEDxAuckland 2012. 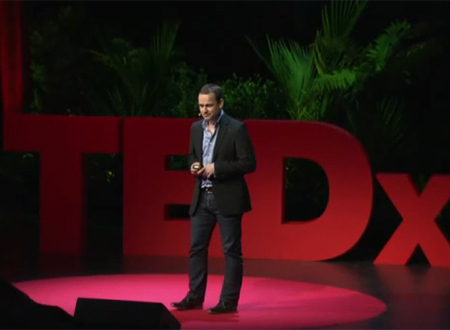 Matthew Simmons – co-founder of Arvus Group – shares his passion for sound during his presentation ‘Saving Lives with the World’s Largest Subwoofer’ at TEDxAuckland 2012. 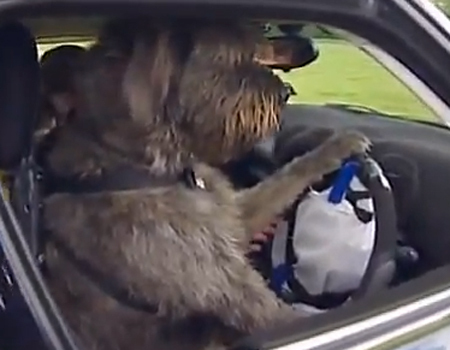 In a world first a New Zealand dog is taught how to drive a car on its own. 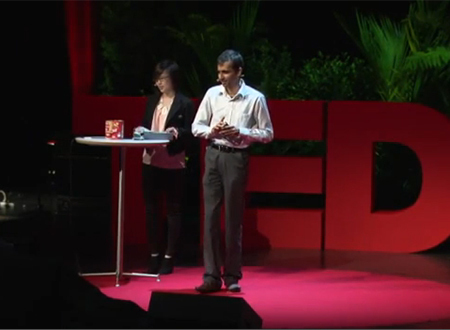 Aakash Polra and Jade Tan from technology start-up Mobileeye speak at TEDxAuckland 2012 about using smartphones to give sight to the blind. 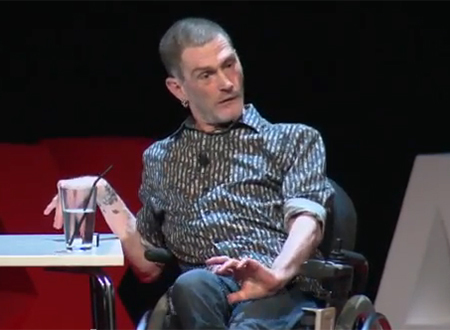 Comedian, entertainer and social change agent Philip Patston presents his talk, The Label Libel, at TEDxAuckland 2012. 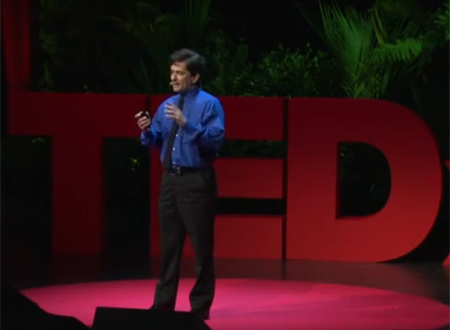 Professor David Krofcheck speaks about New Zealand’s involvement in the search for the Higgs Boson particle at TEDxAuckland 2012. 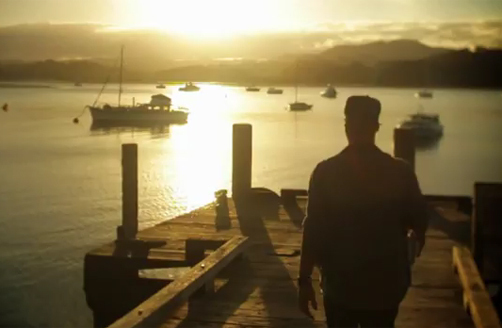 The music video for Stan Walker’s track, Take It Easy. 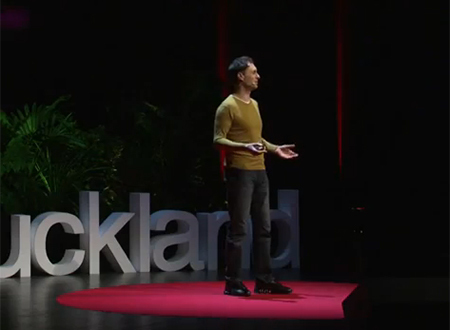 Alistair Knott speaks at TEDxAuckland 2012 about teaching computers to talk. 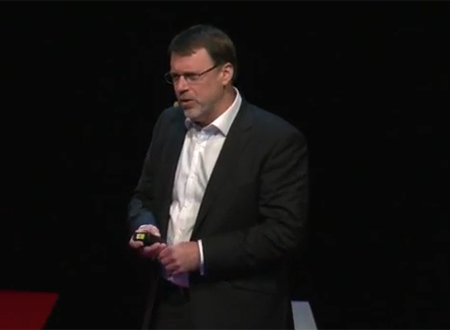 Booktrack founder and CEO Paul Cameron explains the future of reading in his talk, Reinventing Reading, at TEDxAuckland 2012. 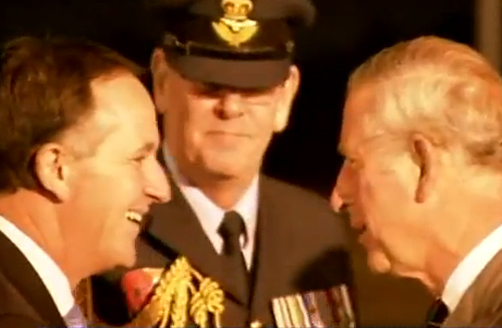 Prince Charles and Camilla arrive in New Zealand as part of their tour celebrating the Queen’s Golden Jubilee. 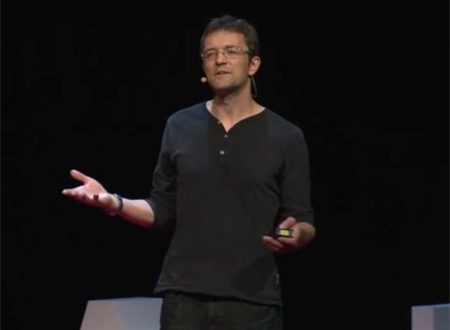 Internationally recognised architect Andrew Patterson presents his talk, Rebuilding Architecture from the Ground Up, at TEDxAuckland 2012. 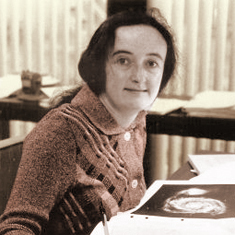 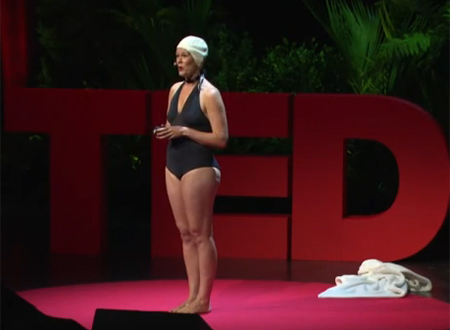 Award-winning playwriter Pip Hall shares her presentation – Wet Hot Beauties – at TEDxAuckland 2012. 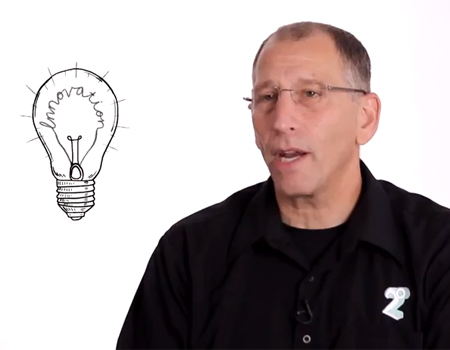 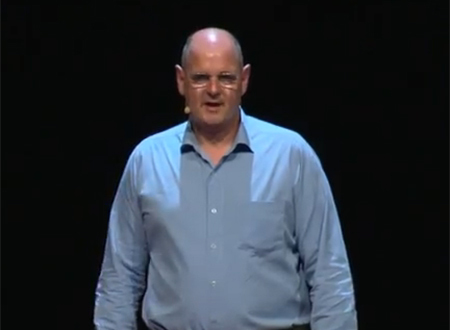 Professor John Windsor talks about advancements in fighting organ failure at TEDxAuckland 2012. 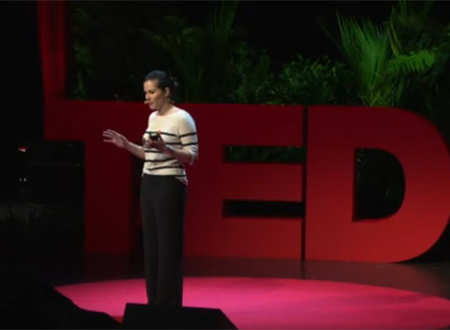 Emma Rogan shares insights from New Zealand’s 100 Days Project at TEDxAuckland 2012. 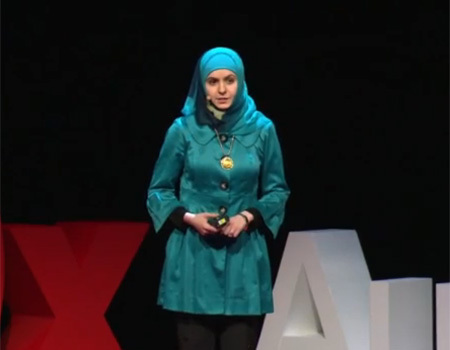 Dentist and ICARE founder Assil Russell shares her presentation, Changing Lives in Iraq, at TEDXAuckland 2012. 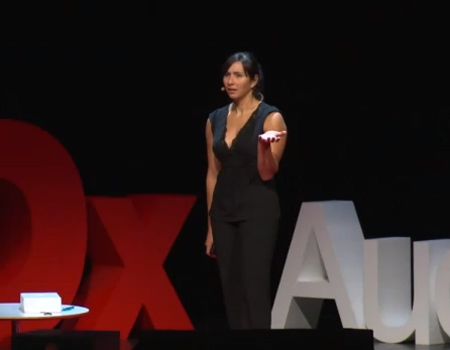 Michelle Dickinson speaks at TEDxAuckland 2012 about ‘Nanogirl, my quest to become a superhero’. 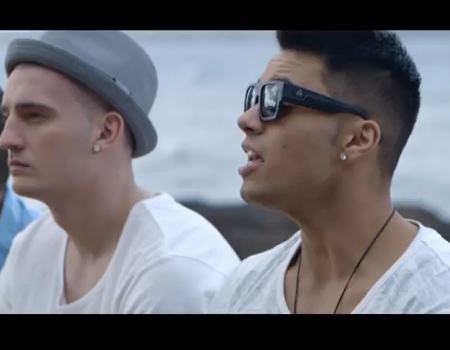 Boy band sensation Titanium with their debut single, Come On Home. 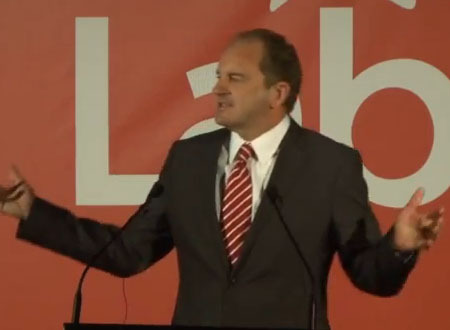 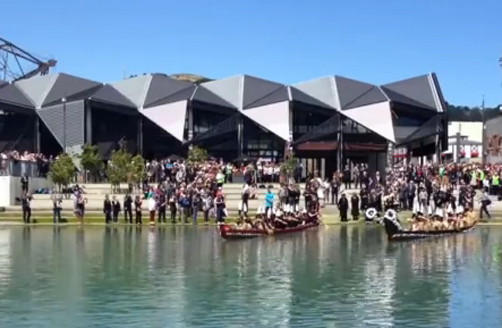 David Shearer launches ‘Kiwibuild” – Labour’s plan to build 100,000 homes in 10 years. 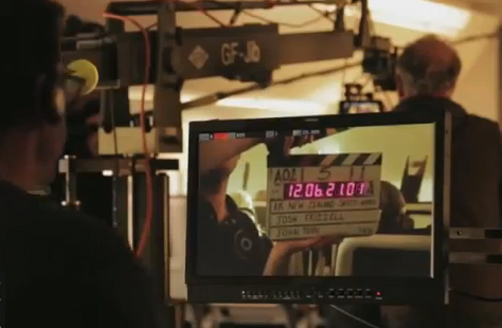 Take a look behind the scenes of Air New Zealand’s Hobbit-y safety video, An Unexpected Briefing. 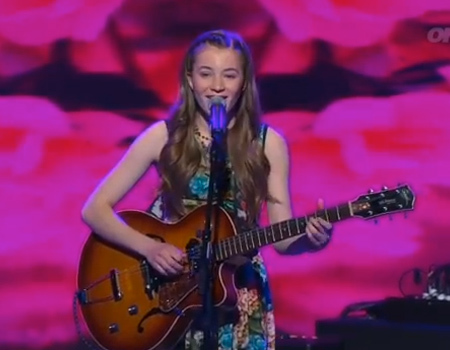 Clara Van Wel performs another original song during New Zealand’s Got Talent Semi-Final 2012. 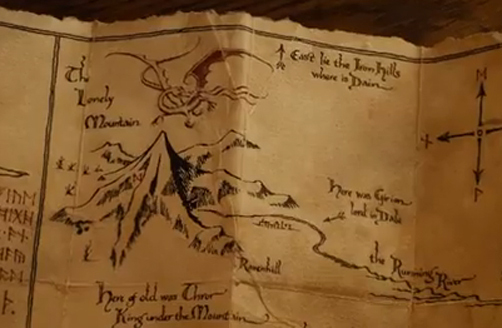 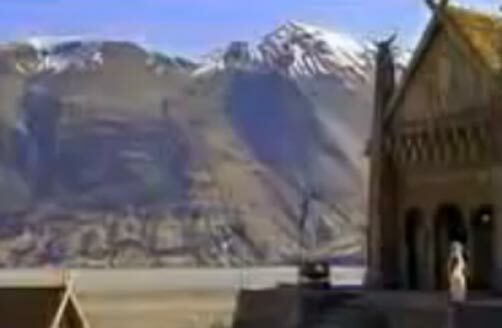 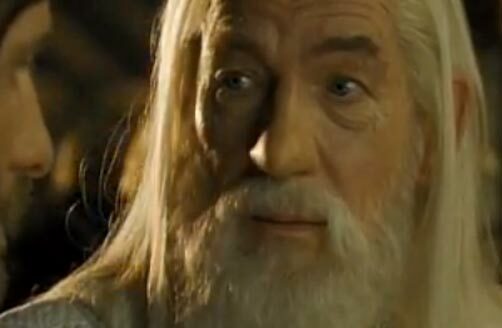 Air New Zealand welcomes visitors to Middle Earth with a Hobbit themed safety video, An Unexpected Briefing. 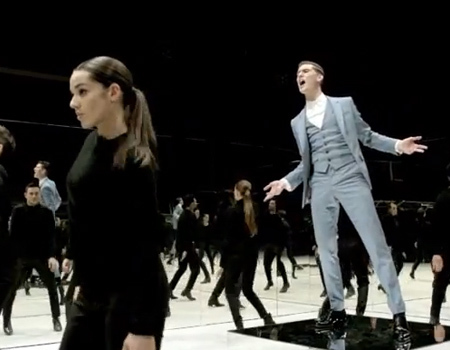 The music video for Willy Moon’s track, Yeah Yeah. 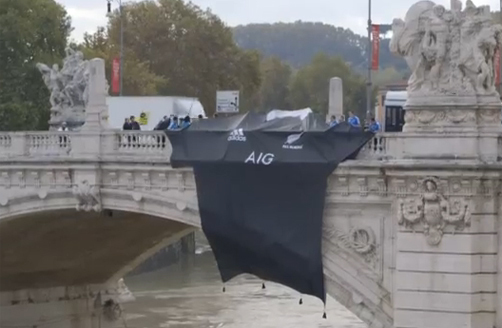 As the All Blacks prepared to take on Italy, they painted Rome black and claimed a few piece of the city for themselves. 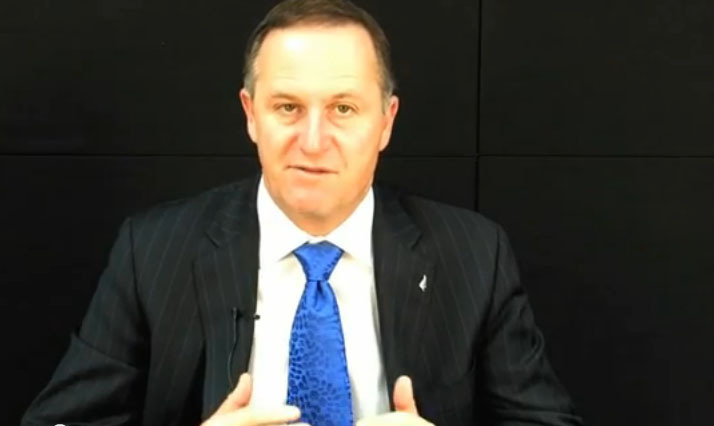 New Zealand Trade & Enterprise ask business leaders why New Zealand is a great place to do business. 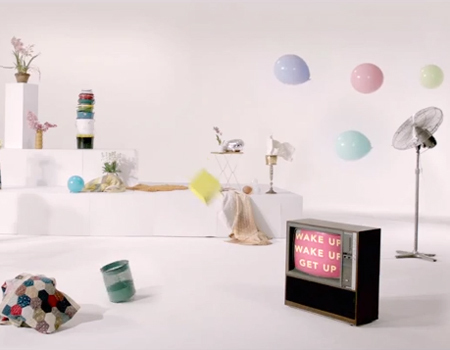 Check out the official music video for Aaradhna’s 2012 hit single, Wake Up. 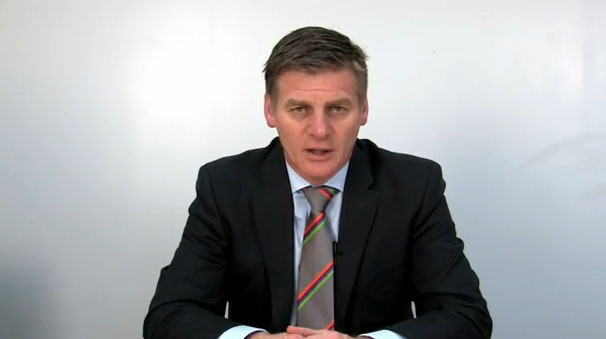 Hon Bill English, Finance Minister, outlines the Government’s new vision for the New Zealand public service. 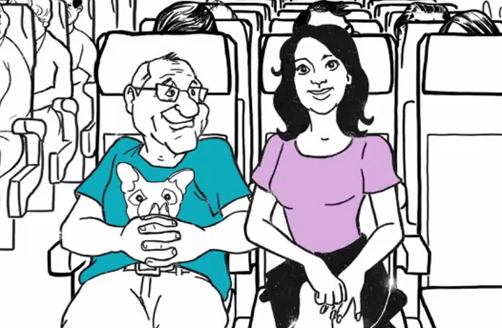 Ed O’Neill and Melanie Lynskey explain the dos and don’ts of flying in Air New Zealand’s latest safety video. 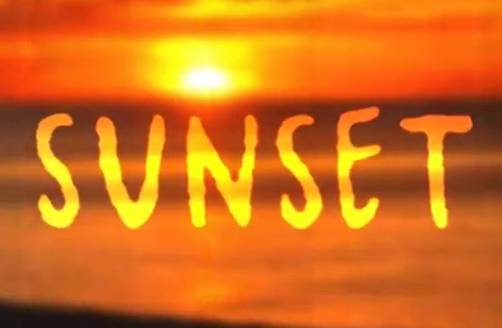 Auckland-based Avalanche City’s 2012 hit, Sunset. 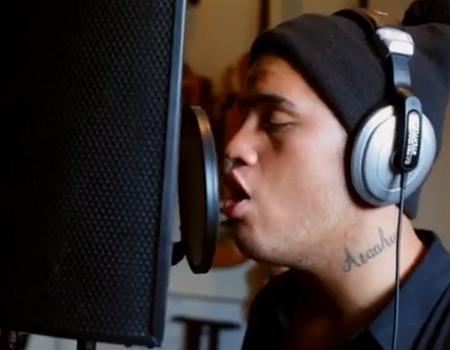 The music video for Tiki Tane’s hit, Is Our Love Worth Fighting For. 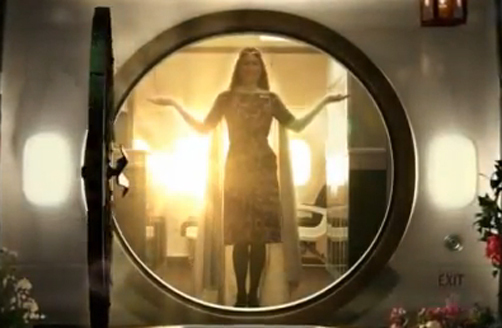 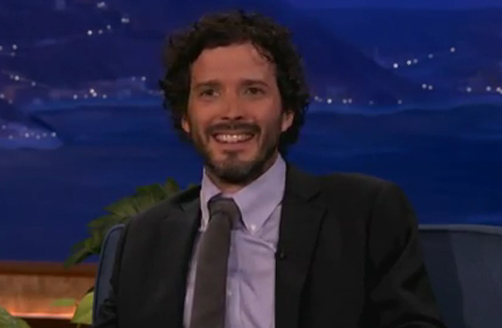 Kimbra Feat. 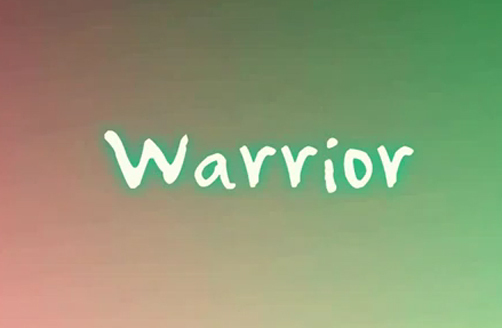 Mark Foster’s hit track, Warrior. 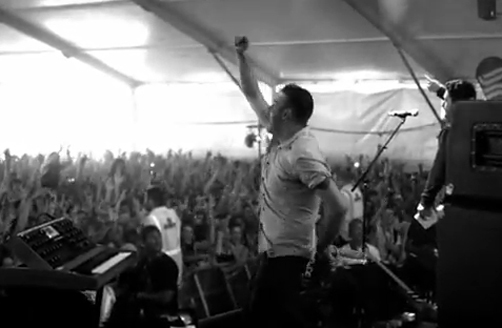 Six60 perform their hit single, Forever. 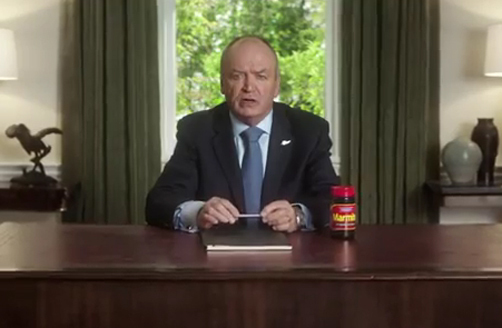 Graham Henry helps New Zealand’s get through the 2012 Marmite Shortage. 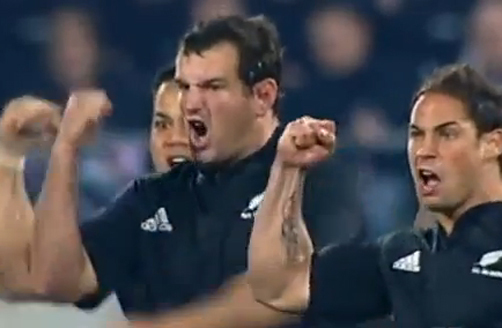 Relive the All Blacks’ victory against France in the 2011 Rugby World Cup final. 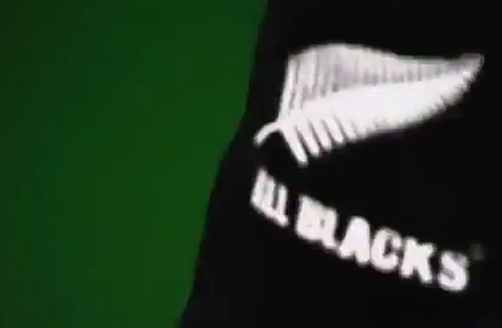 The History Channel delves into the All Blacks’ rich history in this documentary. 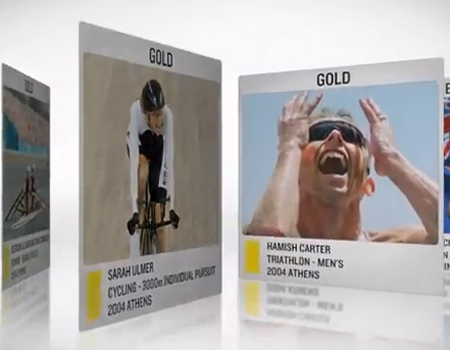 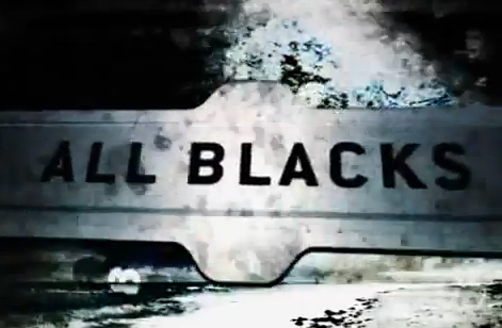 The History Channel delves into the All Blacks’ rich history in this documentary (Part Two). 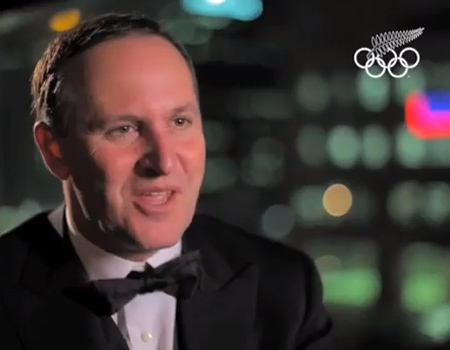 The History Channel delves into the All Blacks’ rich history in this documentary (Part Three). 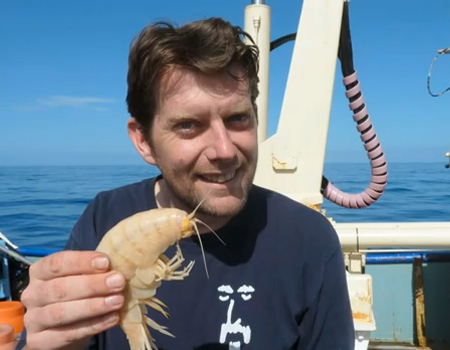 Scientists have discovered a ‘supergiant’ amphipod in waters north of New Zealand which dwarfs the Antarctic ‘giant’.